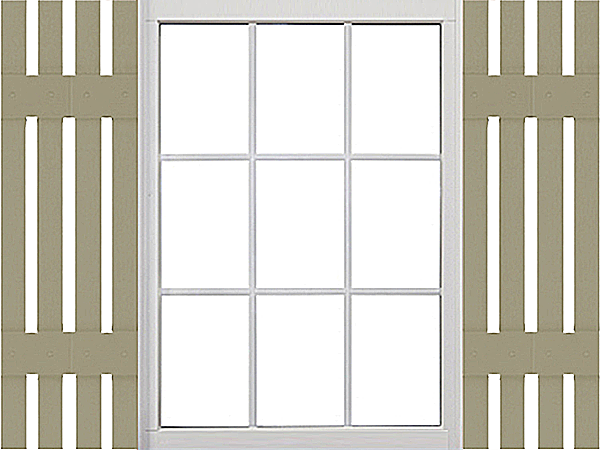 We're proud to offer our USA-made custom vinyl board and batten shutters to homeowners and builders. 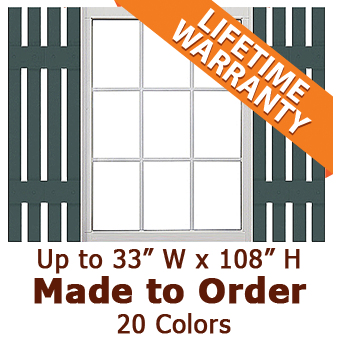 Years of development have resulted in a sturdy vinyl open board and batten shutters with realistic wood grain that withstands the elements without fading. 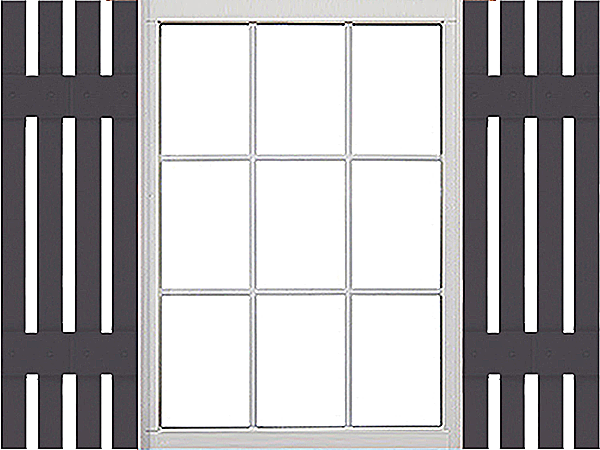 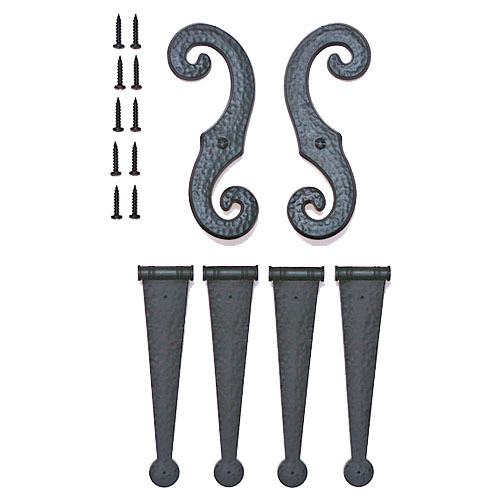 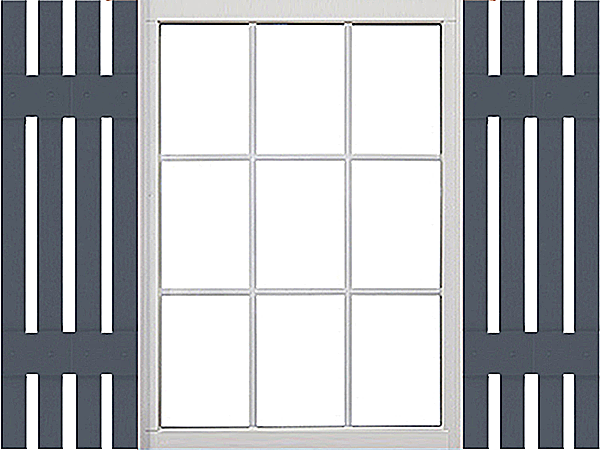 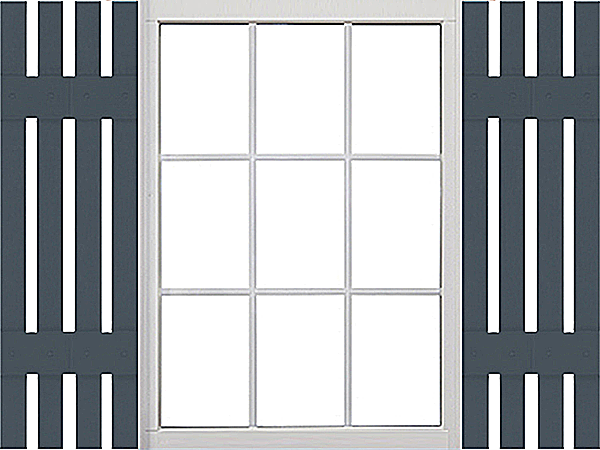 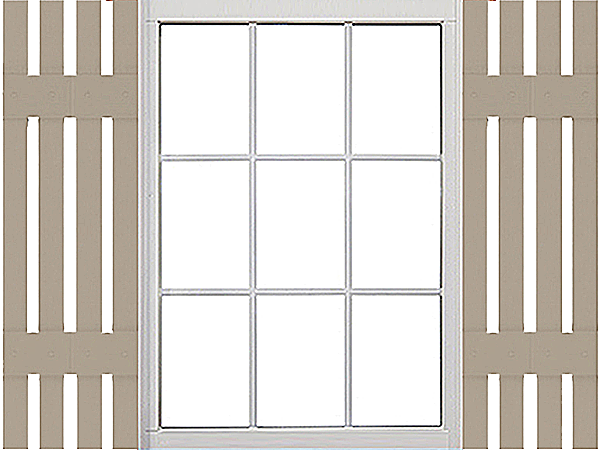 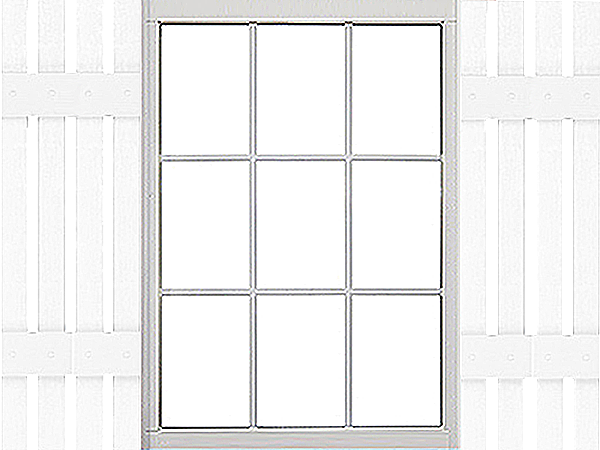 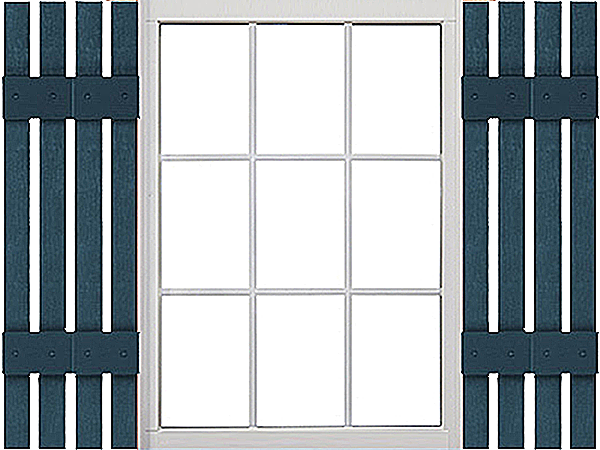 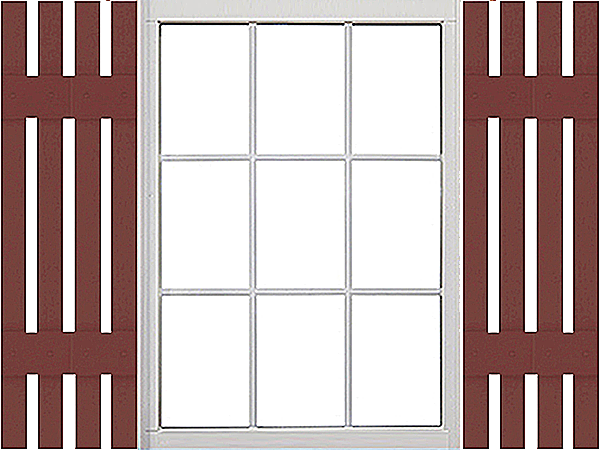 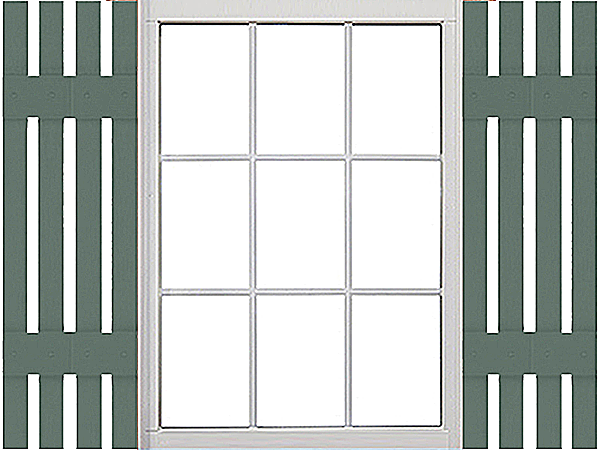 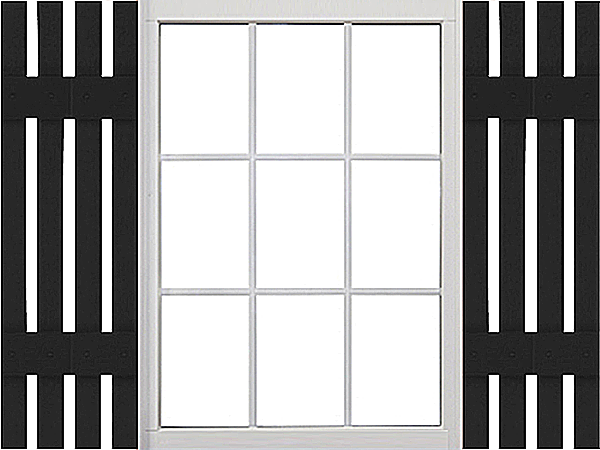 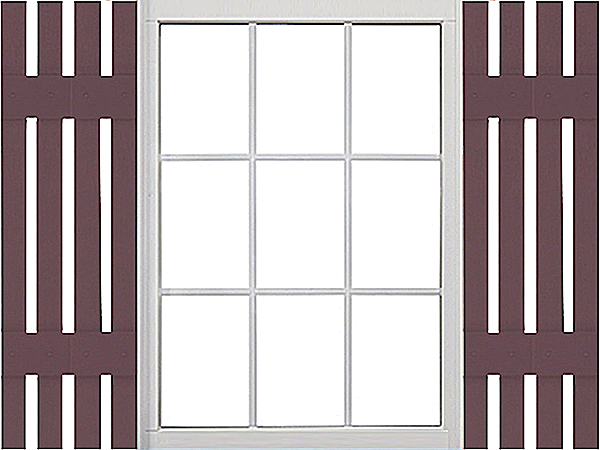 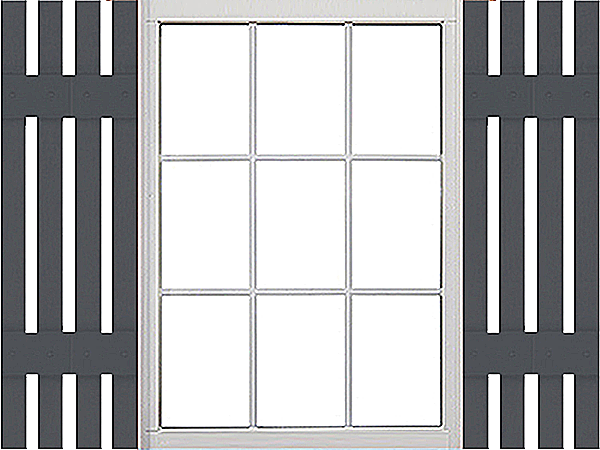 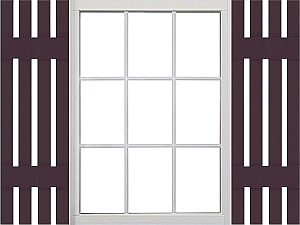 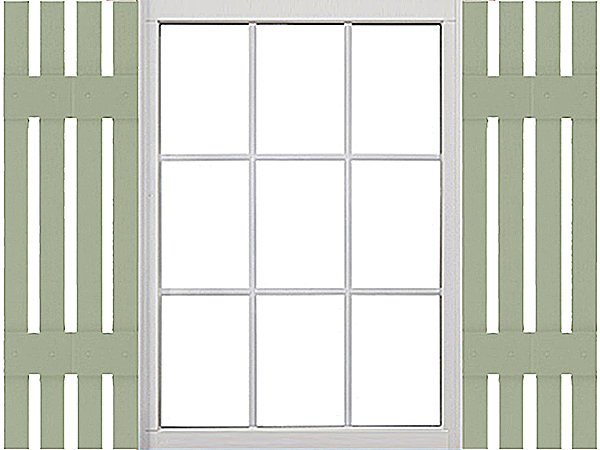 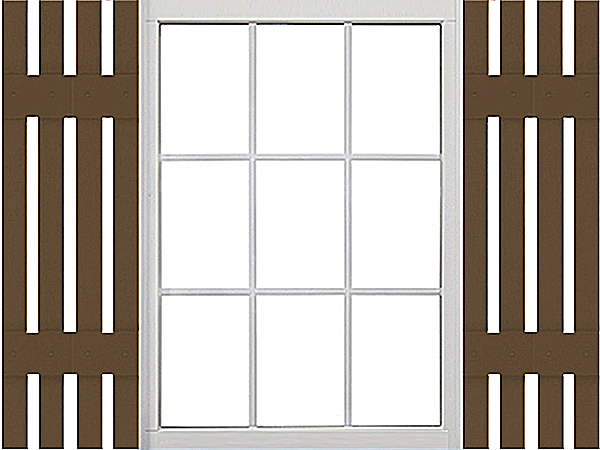 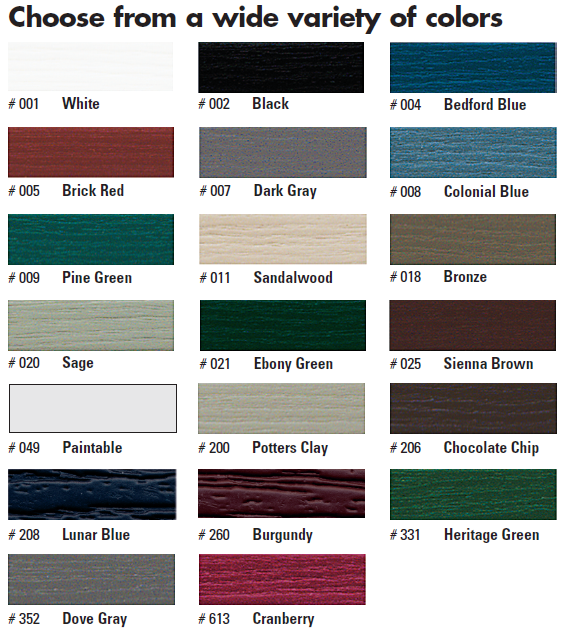 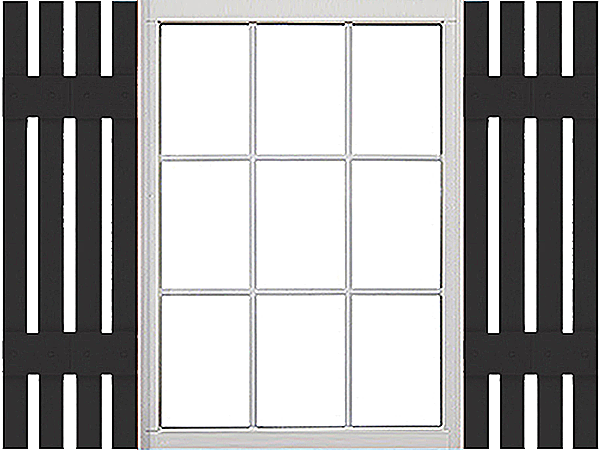 PLEASE NOTE: All Vinyl Board & Batten Shutters are custom-made to order, and are non-refundable.